Mundial is known for providing function with a twist. 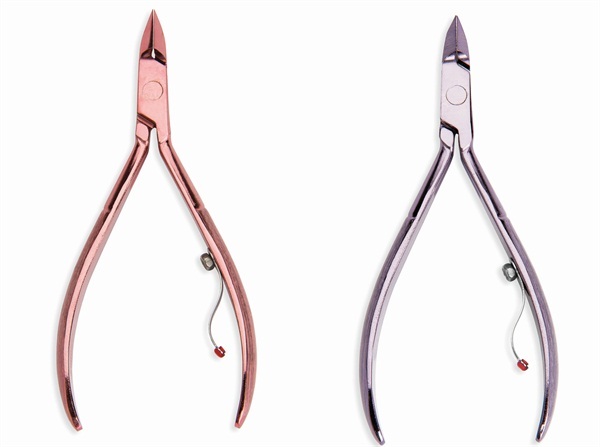 Their new line of cuticle nippers are available in stainless steel and nickel-plated carbon steel in a variety of colors, including blue, gold, purple, pink, and silver. 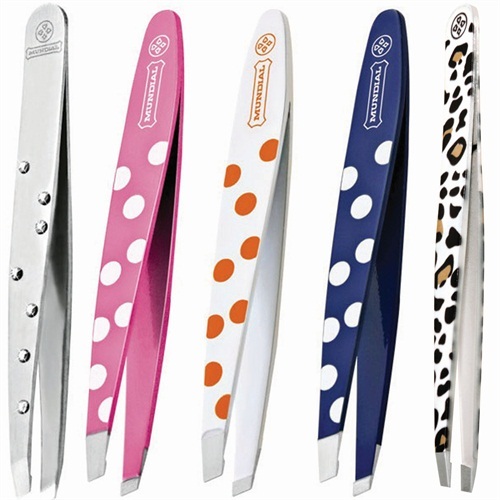 Mundial’s spring line of tweezers boasts cute colors, crystals, and playful patterns that can be used to inspire your nail art and aid in your beauty routine. For more information, visit Mundial.